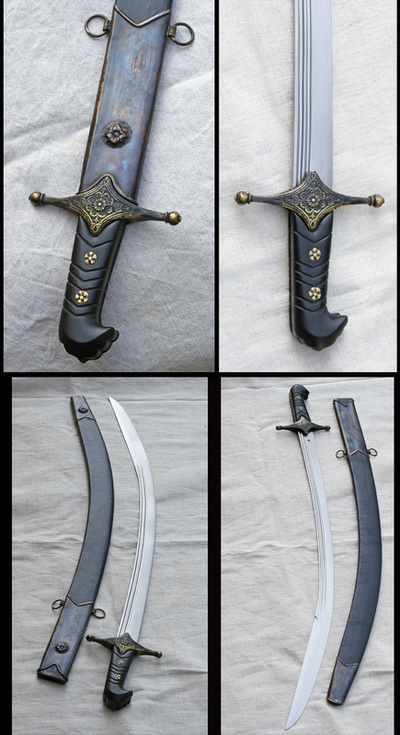 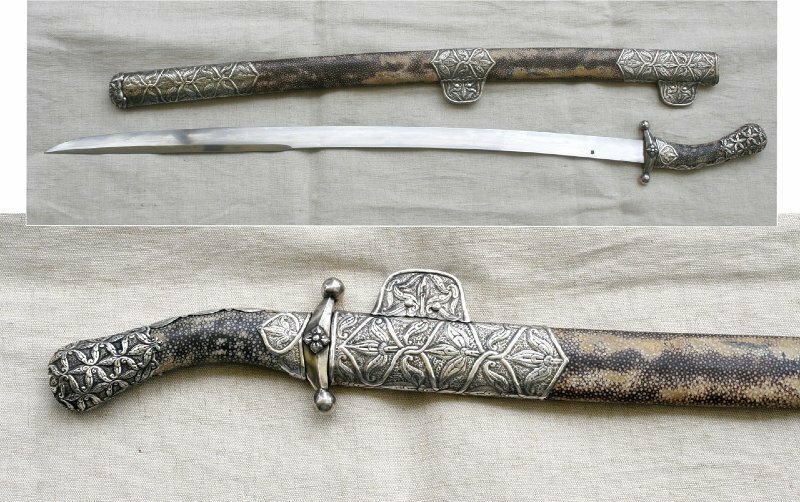 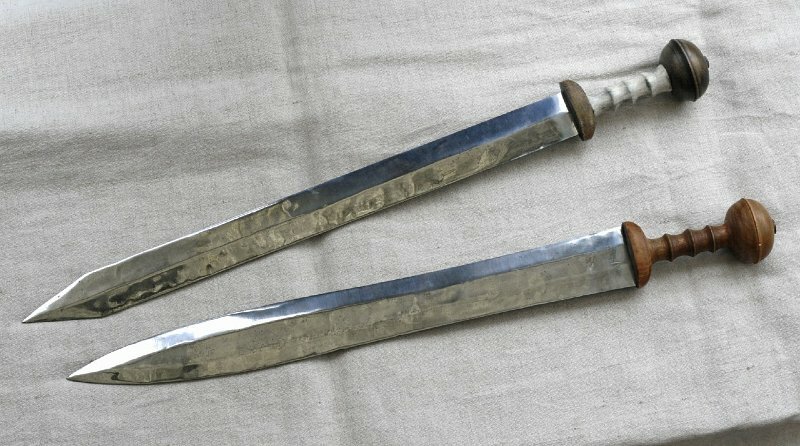 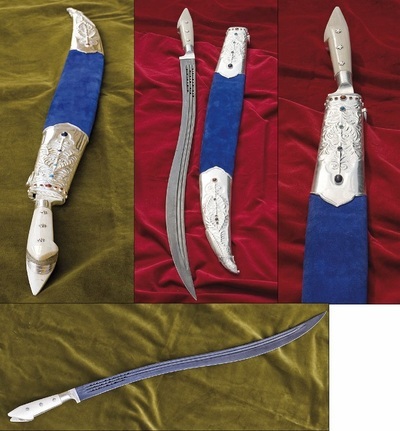 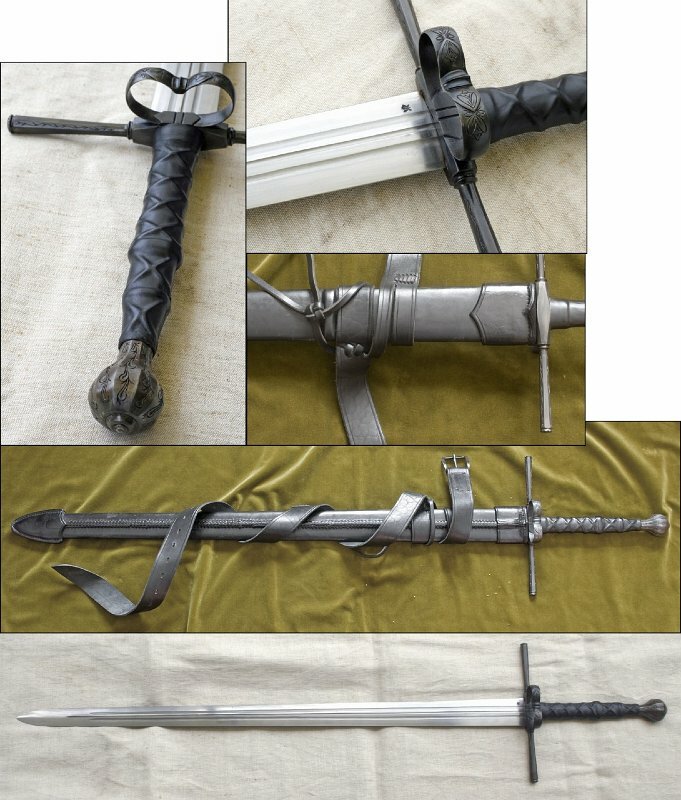 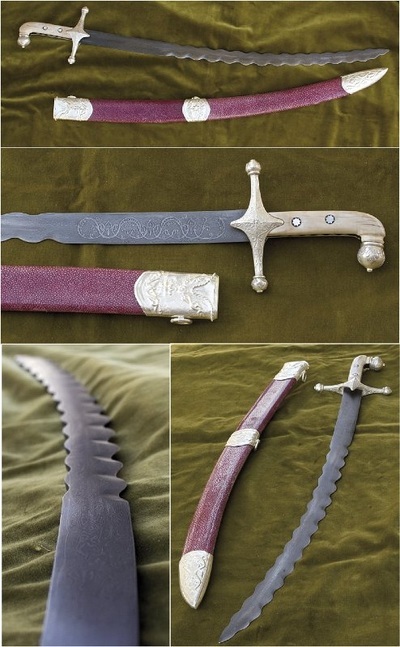 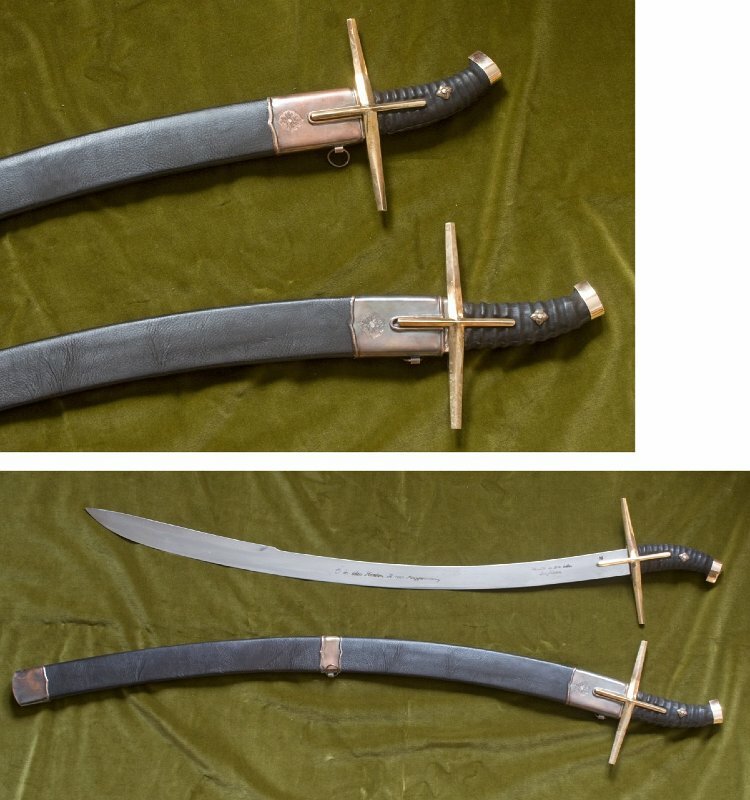 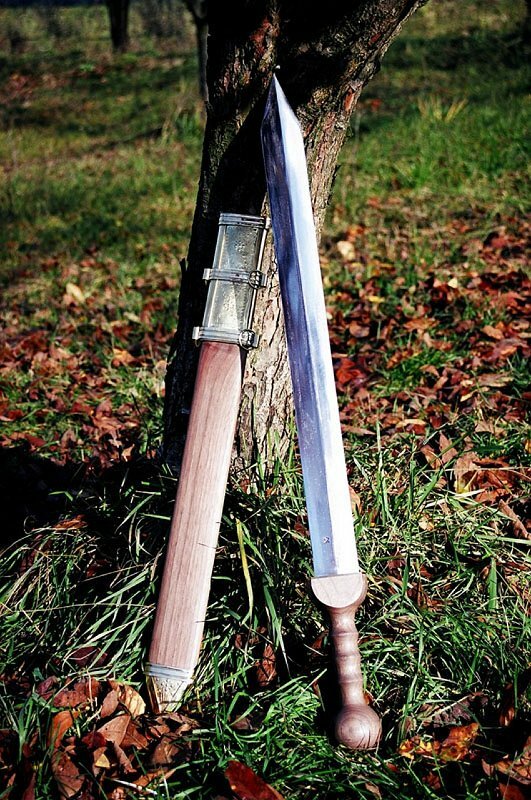 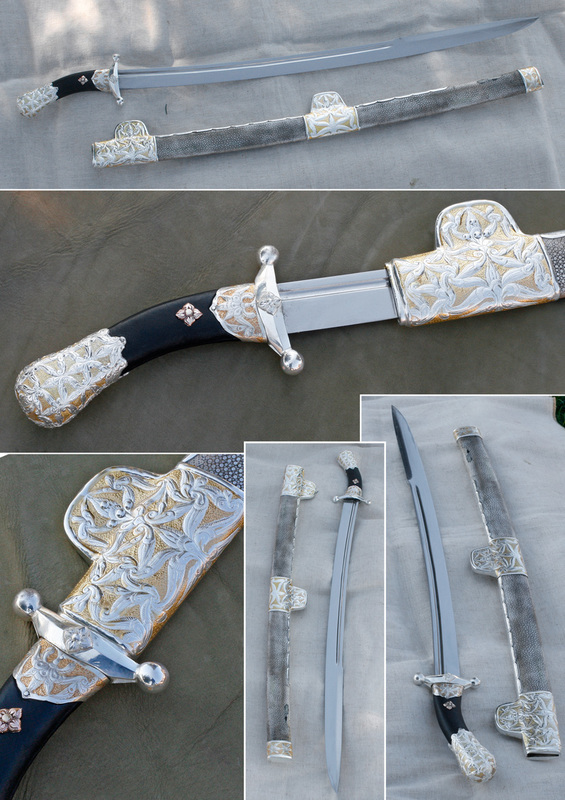 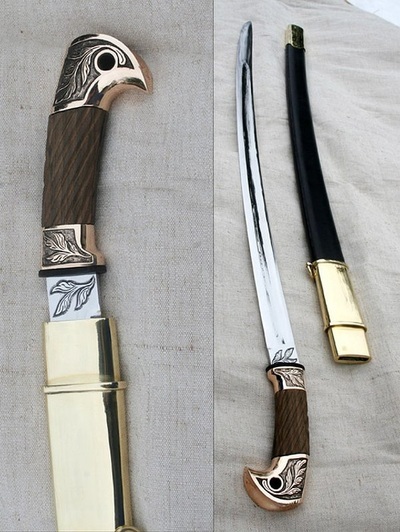 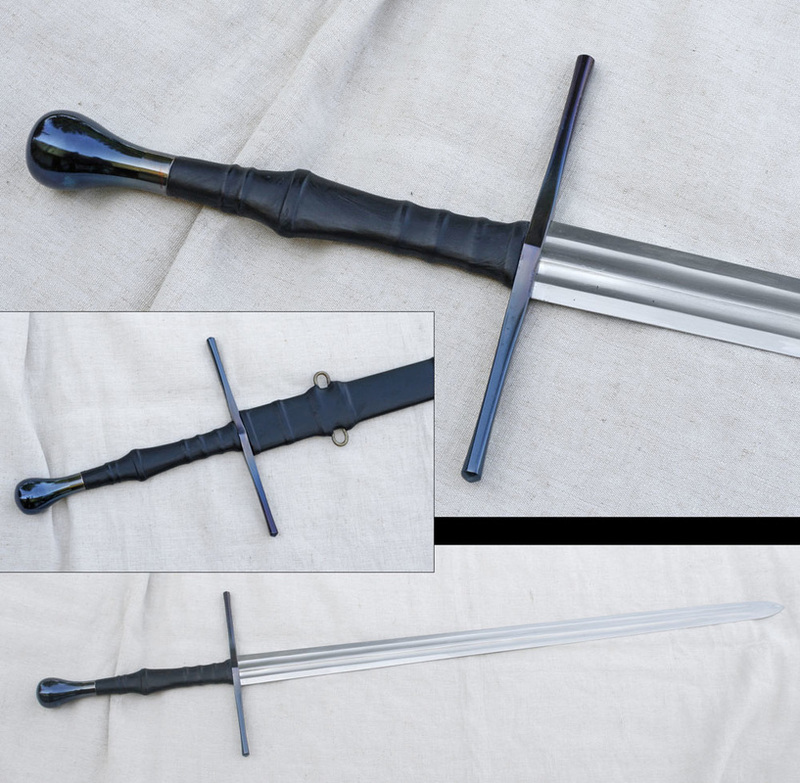 The blades of the swords are made of S80, S90 or Damascus steels, I do not use stainless steel for them. 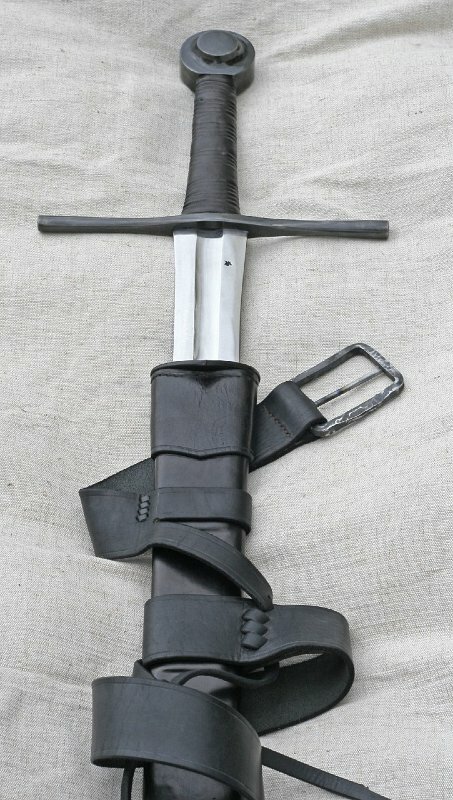 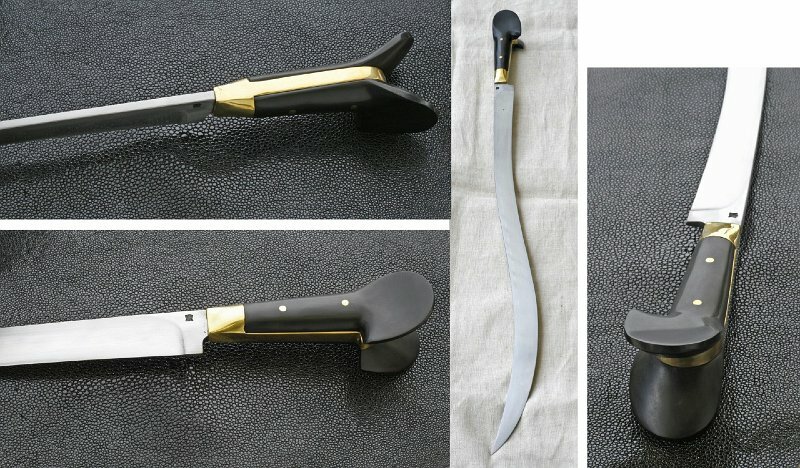 I only make authentic swords and only on request. 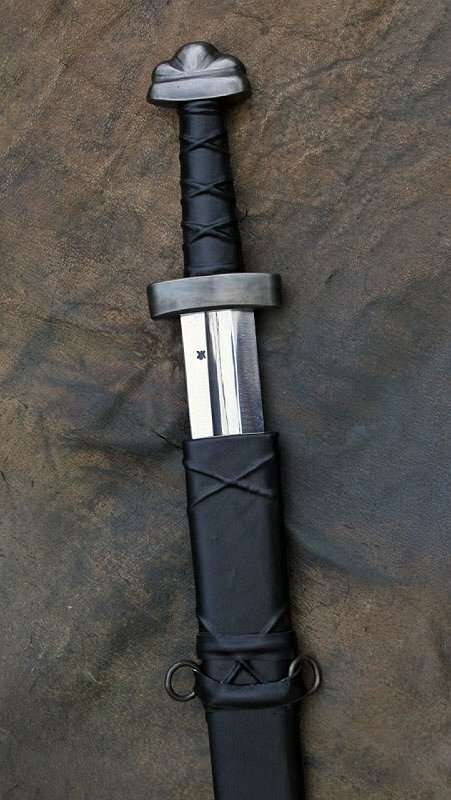 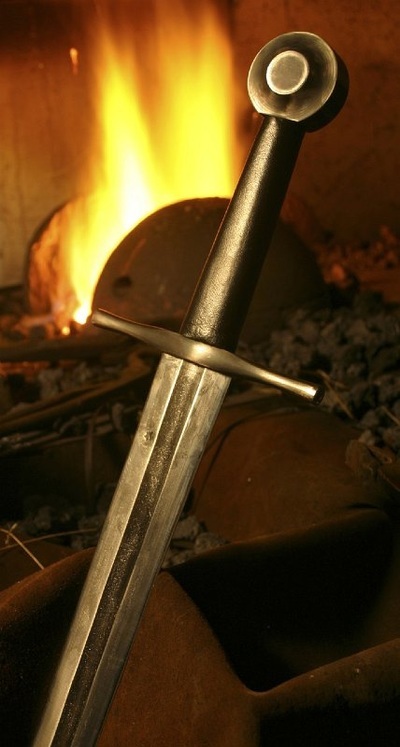 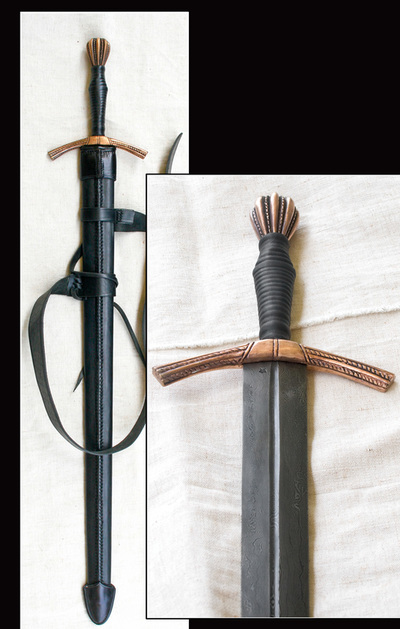 The blade is always hand-forged and hardened, just like in the past. 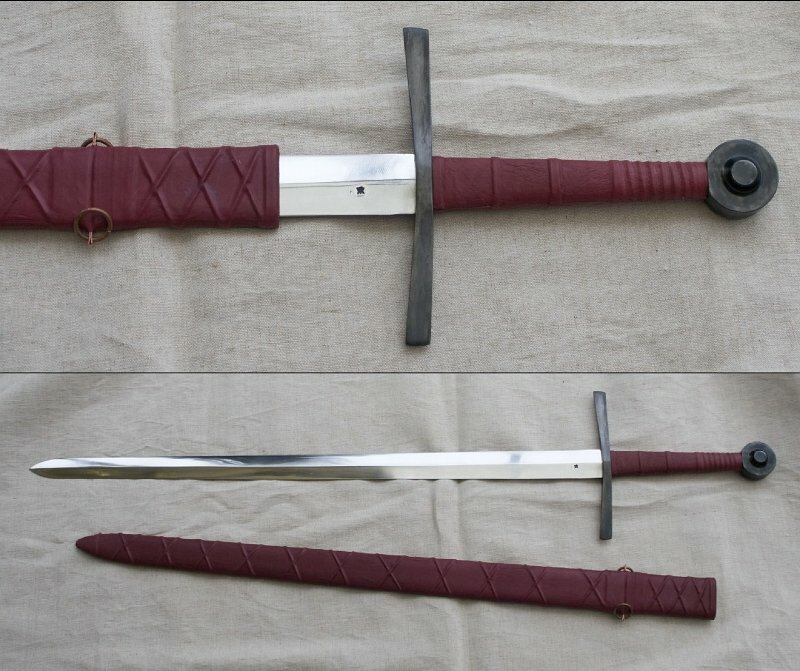 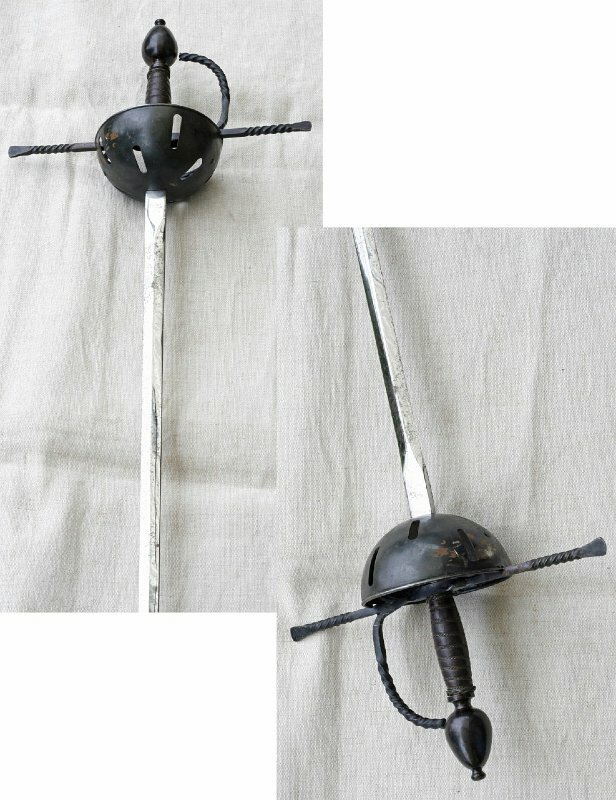 I make neither practice swords nor exercise swords. The final grinding is always made with wet hand, wet stones which usually takes for 3-5 days but in case of Japanese swords it might be more than a week. 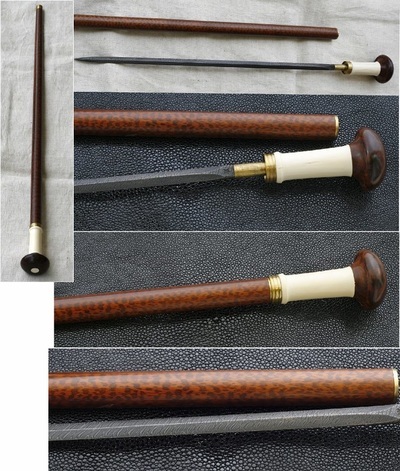 The body of the scabbards is lime tree, covered with leather. The iron mountings are made by a goldsmith from copper, bronze or silver. Mounting semi-precious stones is also feasible.